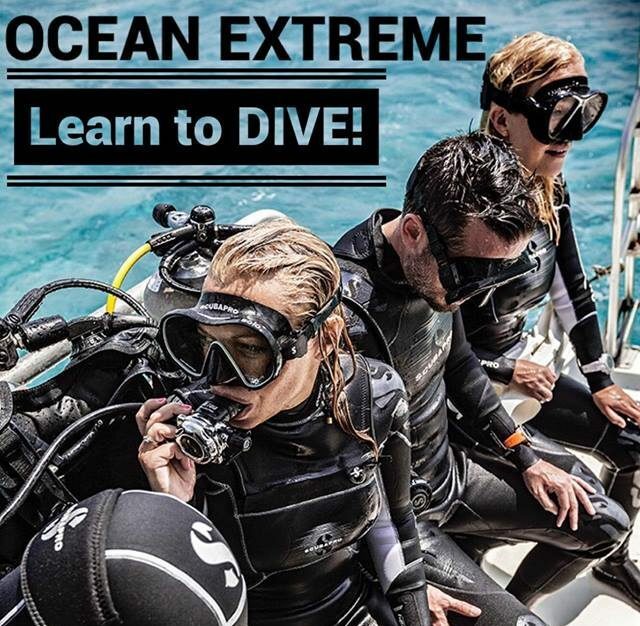 Get any PADI Certification and get any FREE Mask! 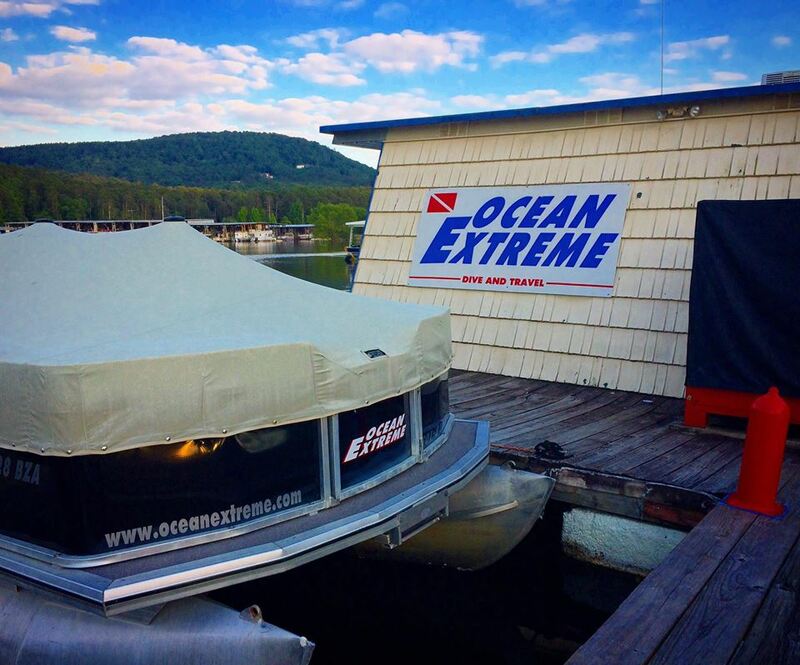 Get signed up and learn to SCUBA dive at Ocean Extreme! Call for current promotions and to get signed up and started today! 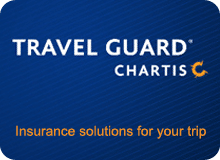 Call 501-812-0006 or stop by for more information!